I grew up in a christian childhood home and I did accept Jesus as my personal saviour with age of 10. Sunday morning walk to church was pretty normal for me and because of my „religious background“ I’ve heard a lot about god and Jesus, but something was missing and for a long time it was nothing more than a tradition. During that time I had no plan that a spiritual battle exist and that it is possible to have a personal relationship to Jesus. My journey and active walk in faith did start when I was 16 years old. I did hang around with some friends in the city and we took a tram to move from one part to another. One of my friends did pick up a newspaper and the big headline was about a new popular church which was described as sect. Related to that simple headline a discussion started and someone in the group did ask me about my opinion. Because of my christian background I said this article is crap and the church must be a good thing. They were surprised about my reaction. ….and the discussion was over! Yes the discussion was over, but I had one problem, because of that simple answer I began to question myself. I’ve realized that I did identify myself with a strange term that I didn’t understand really. What did I say? What does it mean to be a Christian? Can I really call myself a Christian or did I just put on a label? What a strange guy! I really don’t know what to answer….Ok my god is my skateboard! …and then the ball went over to me. And now please tell me what is your God? Why this question and why now? There is only one God and my God is Jesus! He shook my hand and said thank you very much for this answer. This is what I’ve expected to hear! Right after this reaction a hectical discussion about god and the world began and my friends tried to challenge the stranger man that god doesn’t exist. Some minutes later they stand speechless before him as he did ask one of them if he can pray for him. After a short while my friend agreed… and then he did start to pray in a freedom and authority that I haven’t seen before! After he finished his prayer I’ve also received a prayer from that man. I questioned myself and the faith and three days later I had to answer what I really believe. I was sure that this wasn’t a coincidence! It was the start of my personal journey in faith and I’ve decided to seek Jesus from that day on with all my heart and try this prayer thing out. It doesn’t took very long and problems did start to manifest in my life. First I didn’t realize that I was allready in a spiritual battle, but soon after I had to learn how to fight spiritually and use my authority in Christ. This was a painful process, because nobody did prepare or teach me really about spiritual warfare and who I am in Christ. I had go through many circumstances, but I’ve never stoped to pray. Many times I felt personally how intercession feels like when somebody prays for you and intercede in your behalf. 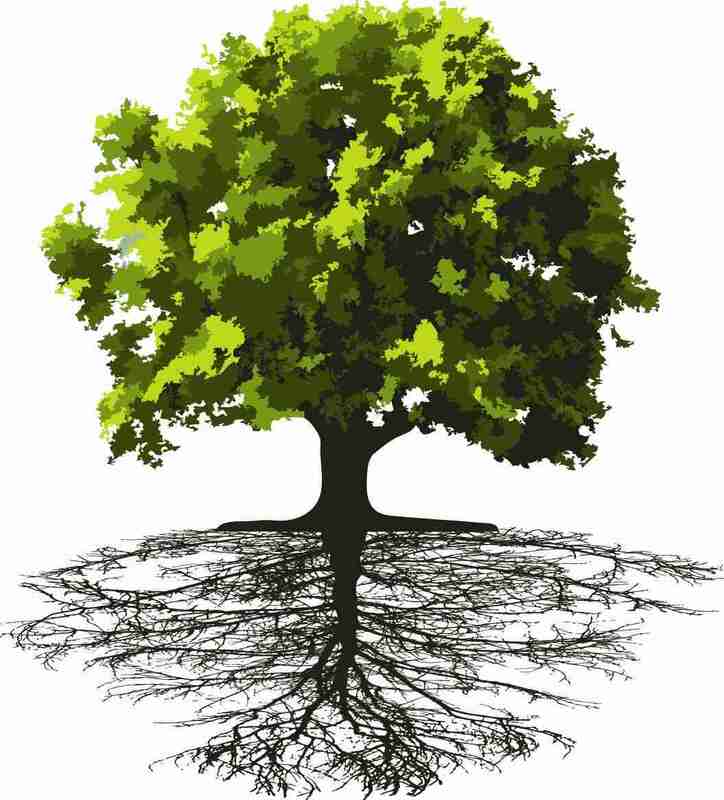 In a further process where I’m still on I realized how important it is to deal with it’s own wounds and there roots. Jesus can heal them and he came to set the captives free! What an excellent website and tribute to the Lord, Jesus Christ. I can see that He has plans for you… Are you ready to be used in a mighty way? You have a great calling in your life to save nations, do not doubt what the Lord has done in your life. God speaks, and He speaks in different ways, one of them is the way He is speaking to you. Your heart belongs to God, and He is going to use it to save nations.